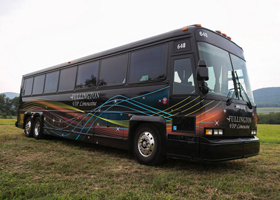 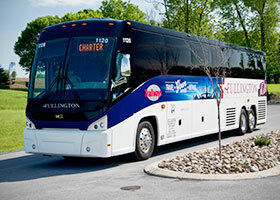 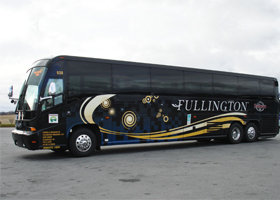 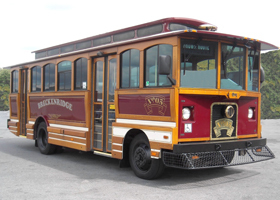 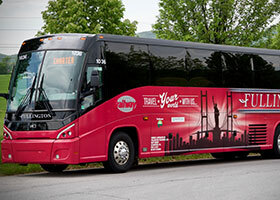 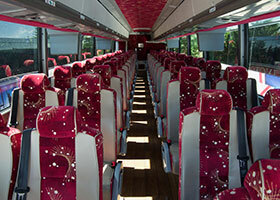 Fullington Trailways® operates over 60 MCI deluxe motorcoaches with Saucon GPS tracking systems that include internet access. 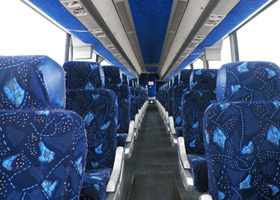 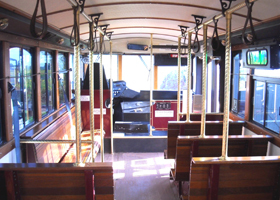 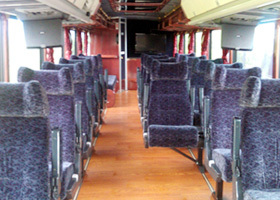 TV/DVD units, Internet access, Panoramic tinted windows with shades, Clean restrooms, Comfortable reclining seats, Head and foot rests, Air conditioning, Reading lights, Public address system, AM/FM stereo. 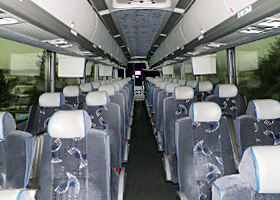 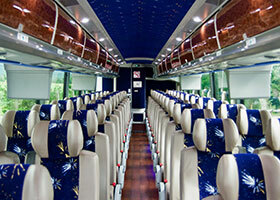 In addition to our motorcoach fleet, our VIP Limousine fleet (www.fullingtonlimos.com) is available for smaller groups as well.